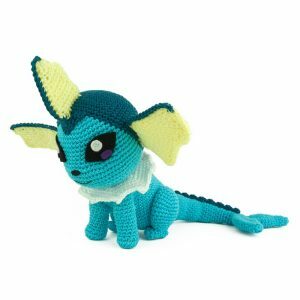 As a child I was addicted to Pokemon and even now I’m 25 years old I still love it. 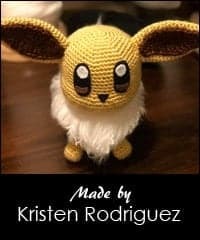 So I was really happy when Pokemon Go came out. 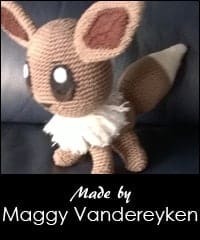 Almost every evening I go out for a little walk to play the game. 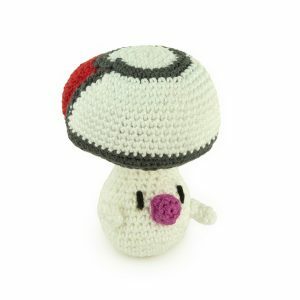 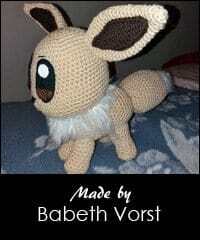 As many of you know I already made a lot of Pokemon patterns. 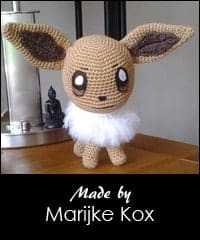 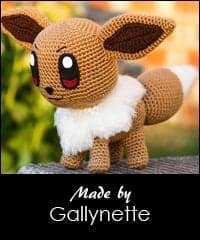 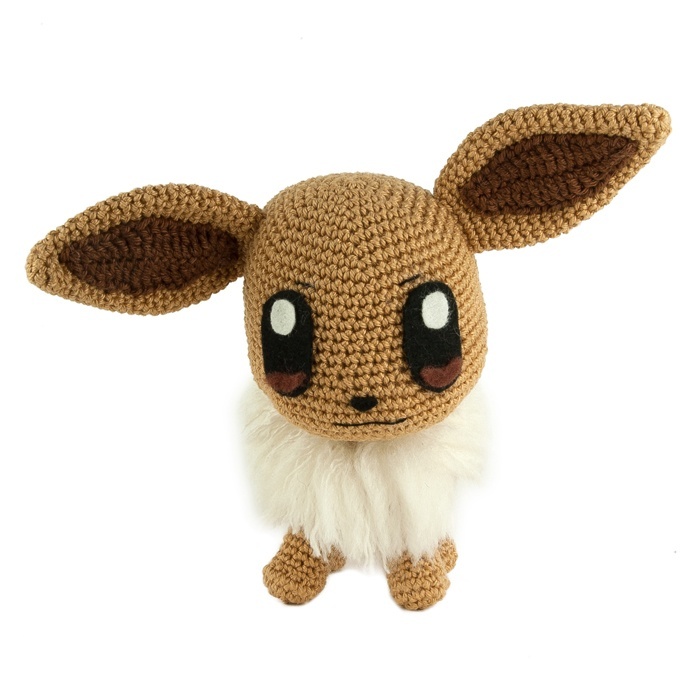 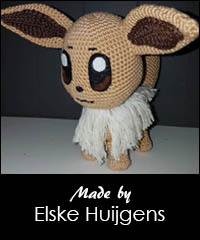 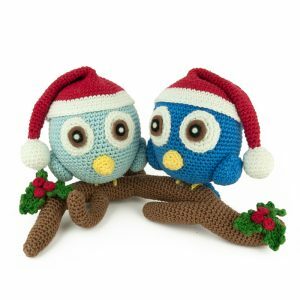 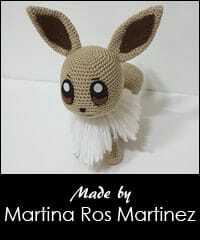 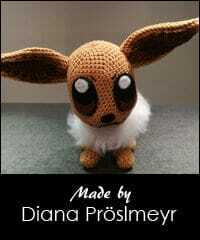 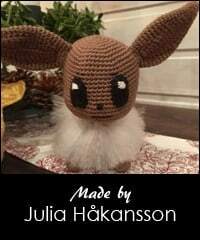 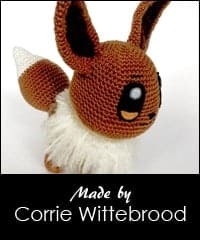 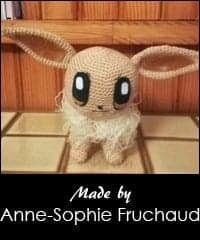 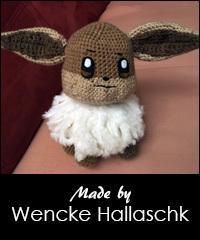 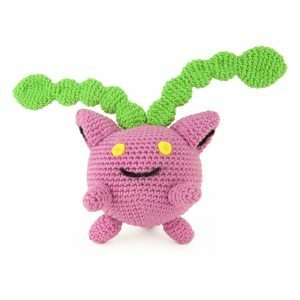 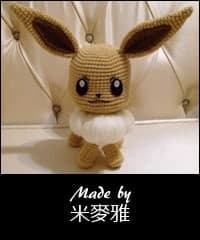 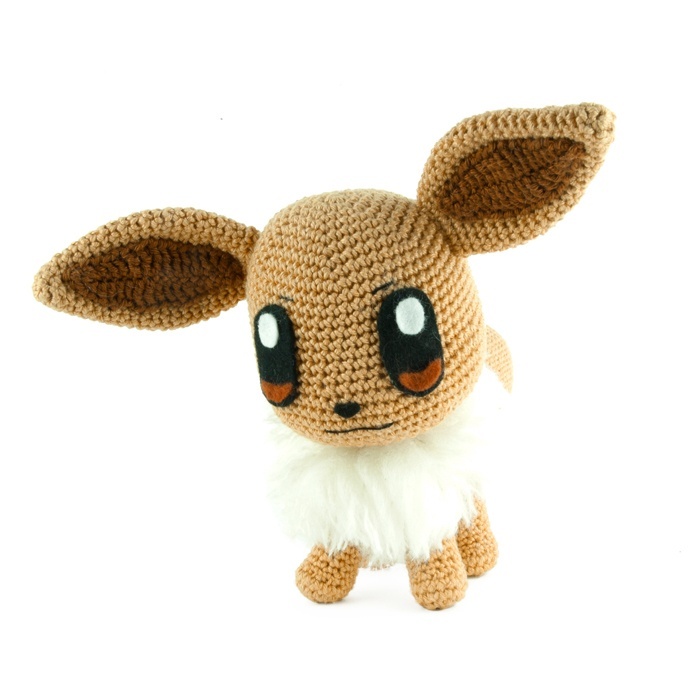 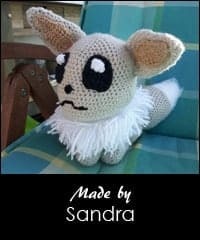 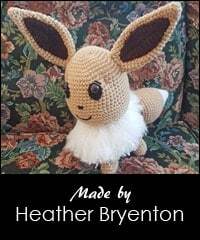 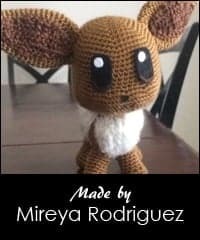 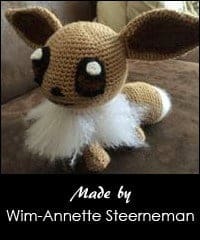 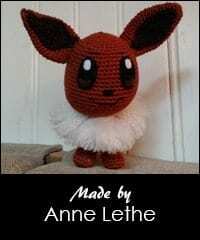 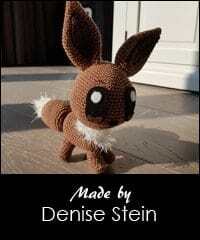 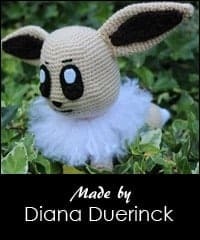 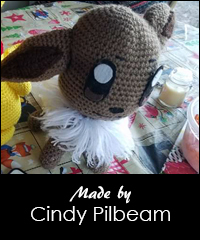 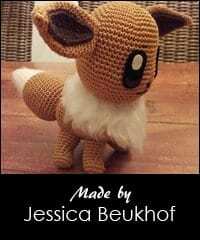 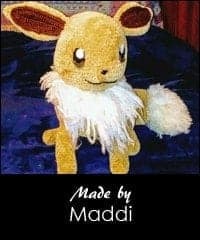 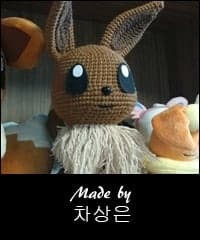 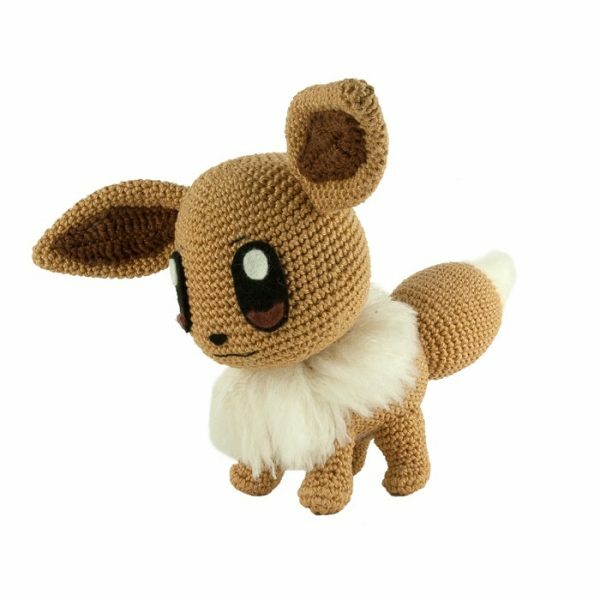 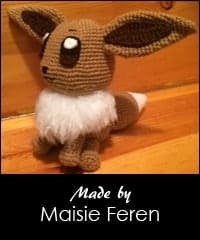 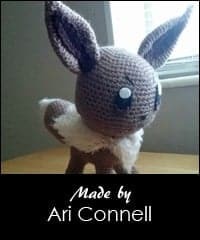 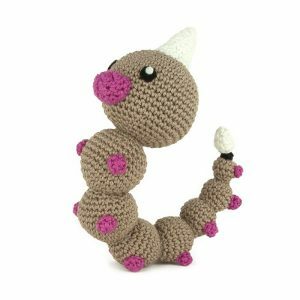 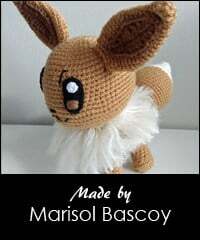 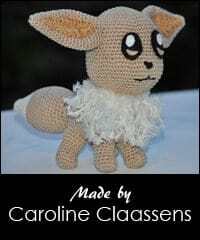 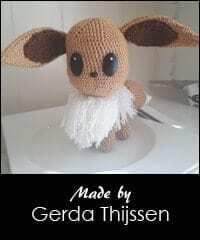 Because of the popularity of Pokemon Go I got a request of the editor of the LoveCrochet blog to make an Eevee pattern. 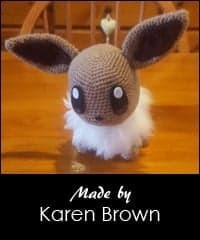 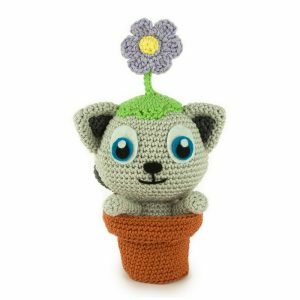 I think Eevee is one of the cutest Pokemon ever, so I couldn’t wait to start with this project!